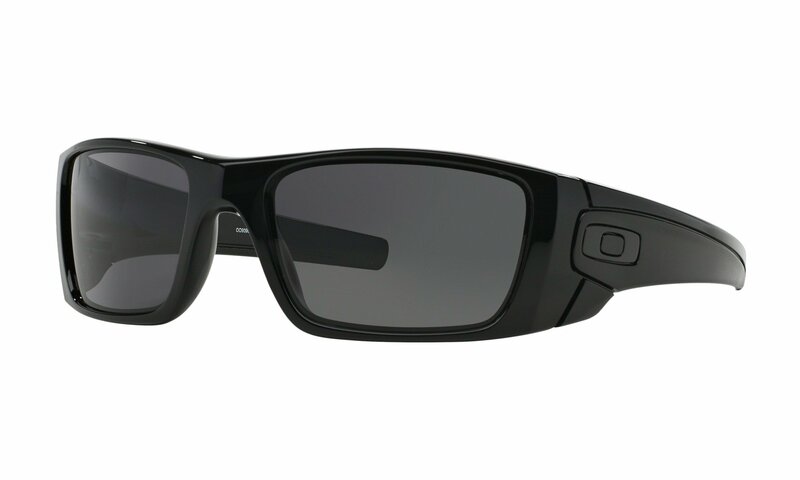 Oakley has been toying with a mix of art and technology for some time. The idea was to create clean, authentic style for those who don’t just walk the path of life – they stomp it and leave footprints. That’s what led to Oakley's Fuel Cell™. The idea here is unflinching originality and a smooth look. It’s proof that when authenticity speaks for itself, it speaks with volume.